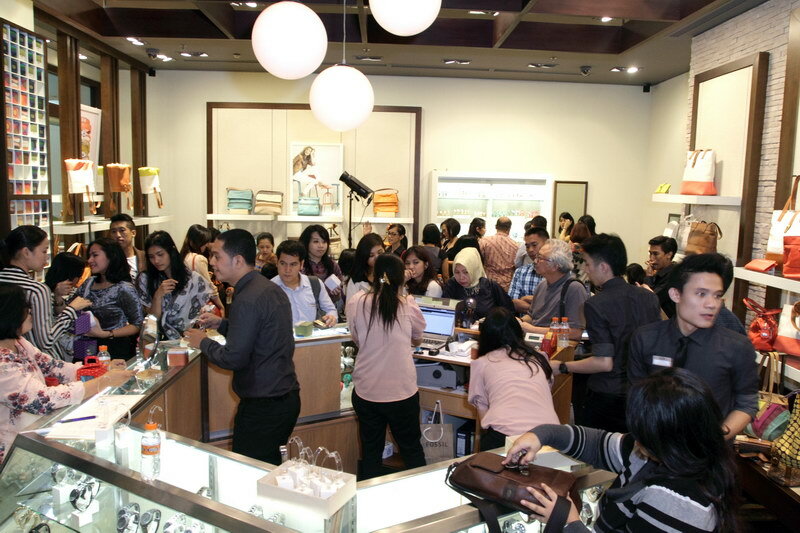 Jakarta, (April 13, 2013) – FOSSIL, a global lifestyle company specialising in consumer fashion accessories, officially opens at Plaza Senayan. FOSSIL is currently had six stores in Jakarta’s most prominent malls like Pondok Indah Mall, Central Park as well as Surabaya’s Tunjungan Plaza, Bandung’s Paris van Java and Bali’s Beach Walk. The new FOSSIL store was unveiled on April 12th at close to 92 square meters large. The new store environment proves a true embodiment of the brand’s core values of creativity, authenticity, and vintage-inspired design as designed directly from Fossil’s HQ in Dallas. The heart and soul of the FOSSIL brand – its people, products and culture – is about a unique kind of inspired creativity. Representing the concept of accessible cool, Fossil’s identity is anchored in vintage authentic style mixed with a creative spirit and a sense of humour that extends into all its product offerings, graphics and one-of-a-kind, trademark collectable tins. Fossil creates modern yet vintage products for everyone, a simple yet compelling idea reflected in the Company’s tagline, Long Live Vintage™. The store carries the complete range of men and women’s accessories including leather goods, small leather goods, jewellery and the world-famous timepieces. distinctive modern vintage design aesthetic defines the Fossil brand, fusing elements of vintage creative culture, Mid-Century Modern design, and contemporary fashion. To celebrate the opening of the Plaza Senayan store, FOSSIL held a house-warming event for its customers where they enjoyed several fun activities such as personalising their own FOSSIL tin, taking instant photos with unique and fun props and have their silhouette portrait cut. Guests also took them home as something to remember from the event. Fossil is a global lifestyle company specialising in consumer fashion accessories. It designs, markets, distributes and retails accessory products under both owned and licensed brand names. A distinctive modern vintage design aesthetic defines the Fossil brand, fusing elements of vintage creative culture, Mid-Century Modern design, and contemporary fashion. With offerings that include watches, jewellery, leather goods, sunwear, apparel, and footwear, Fossil continues to grow as it introduces new designs, stores, and product categories. The company’s products are sold in department stores and speciality retail stores in over 90 countries around the world, in addition to the company’s e-commerce websites. Certain product, press release and SEC filing information concerning the Company is available at www.fossil.com. Time International is the holder of exclusive retailing rights or authorised sales points to over 40 of the best well- known brands in the world of timepieces and lifestyle products. The company has been a pioneer in the industry since the mid-eighties. Time International has the largest service centre in Jakarta with its state-of-the-art service centre provides professional after-sales care for all brands sold from the retail outlet. All technicians are trained by the international brands and have the most up-to-date product knowledge. The Service Centre is committed to product integrity, customer care and quality assurance. 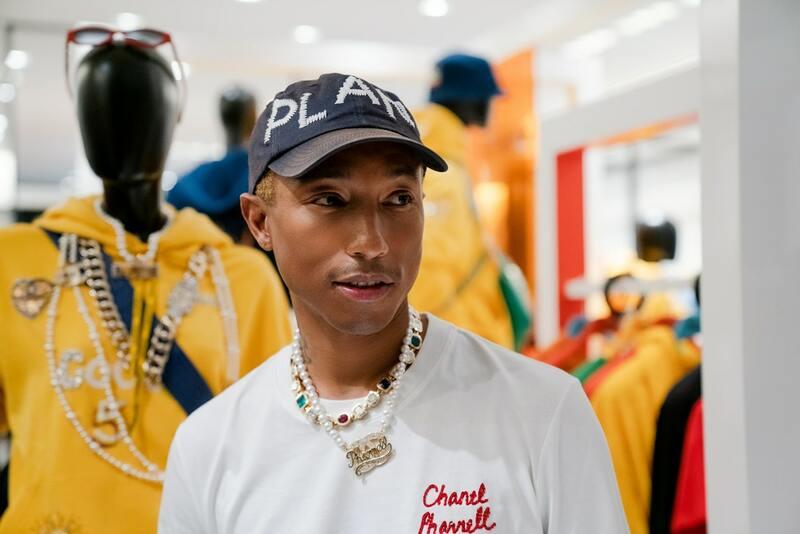 Other retail businesses within the Time International group are The Time Place, INTime, Cartier, WatchTime International, Fossil, Chanel, Fendi and Urban Icon boutiques.